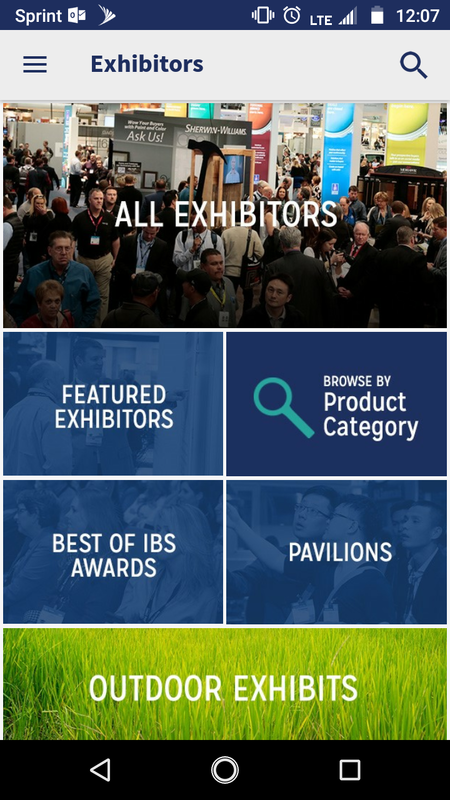 Download the FREE IBS 2019 mobile app! 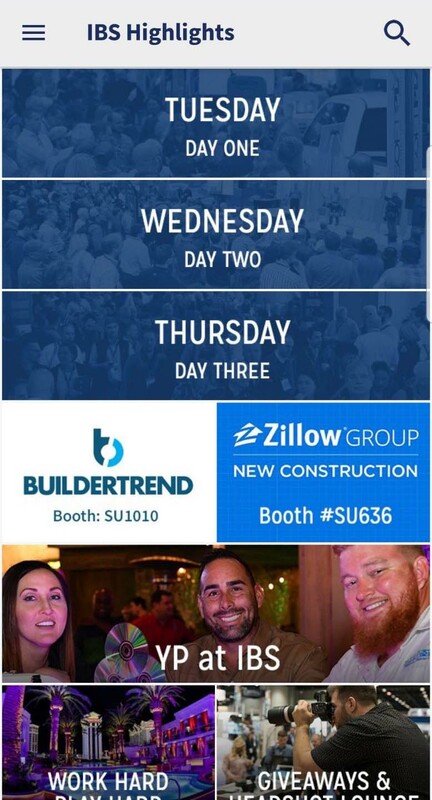 To find the 2019 NAHB International Builders’ Show app, you can click on the buttons above from your device or search “IBS 2019” in your device’s app store. Please note you must capitalize “IBS” when you search for the app. 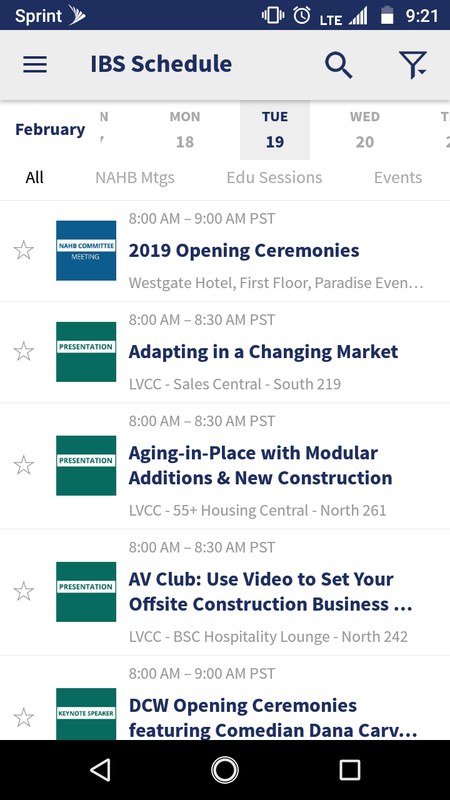 The IBS 2019 app is available for download on all android and iOS tablets and smartphones. Upon download completion, you should see the IBS 2019 app icon shown to the right. If the app icon looks different than what is shown here then you have downloaded the wrong app. Please proceed back to the app store and re-enter “IBS 2019” in the app store search bar. 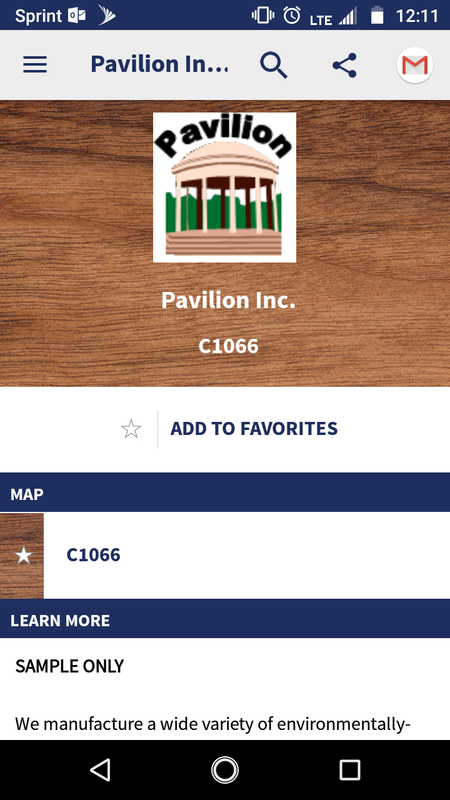 The IBS 2019 app is your guide to everything at the Builders’ Show as well as the NAHB Board Meeting. 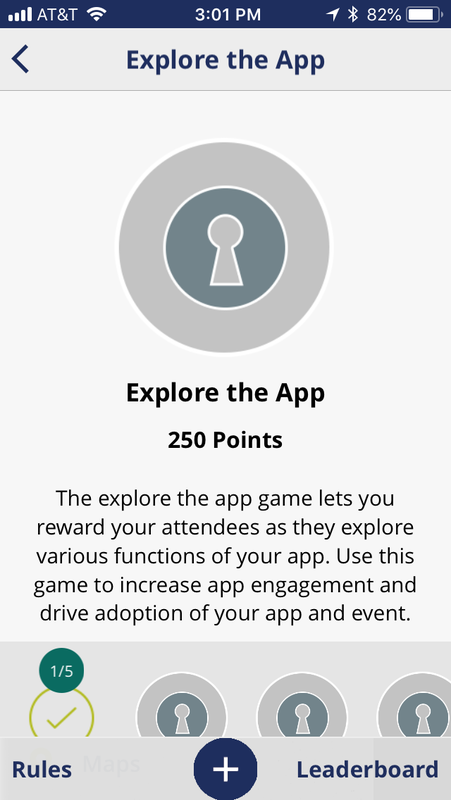 Play our IBS App Game! 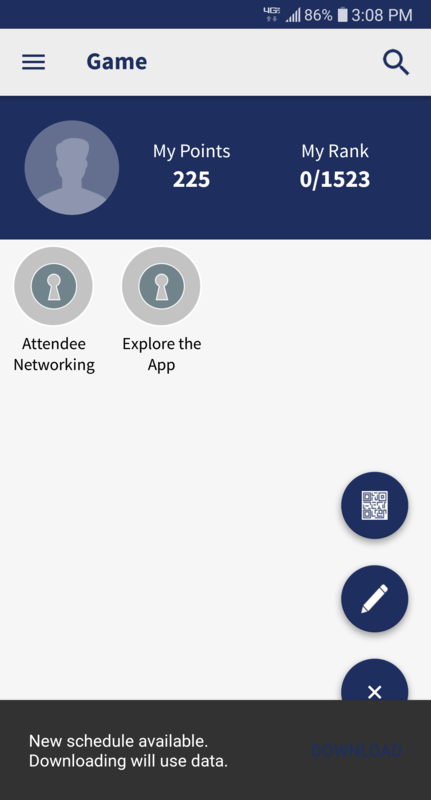 Explore the app and connect with other IBS attendees to gain points. Log in with your email and confirmation ID (on your badge!). 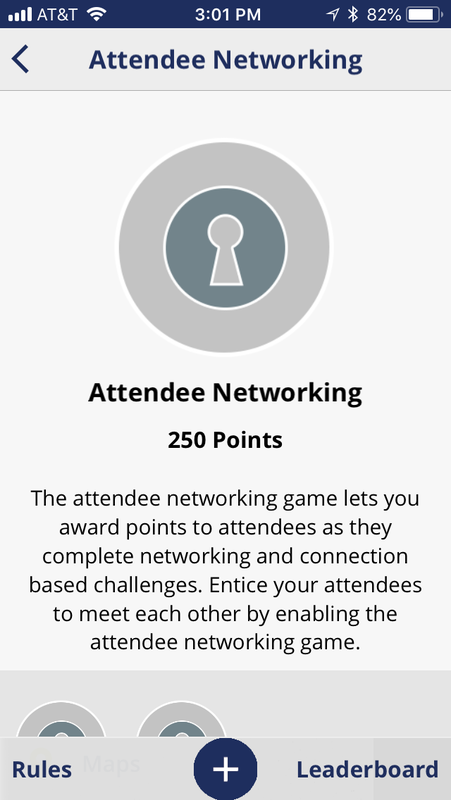 Gain points by performing actions in the app and connecting with other attendees. 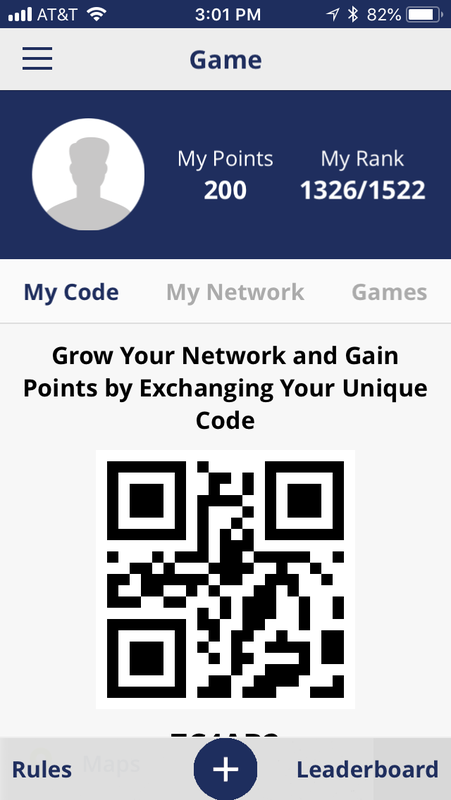 Just scan the code in their app, and let them scan yours! On an iPhone, bring up your code by tapping my code. to scan, tap the plus. On Android, tap the lower right to bring up these options. Check out the leaderboard to see where you rank. Highest point total at the end of the show wins a gift card!